Go beyond basic device management. Go beyond centralized data and reporting. With custom KPIs, you gain real-time visibility into the health of your devices and, with a custom dashboard, you can track performance and measure business impact. Manage all your devices, locations, customers, transactions, and other aspects that may be unique to your business all from the PTI Core Platform™. With PTI Core™ there’s no need to swap out or add any devices to your existing self-storage security system. If you have PTI or Digitech (DigiGate) keypads, controllers, or door alarms, CORE™ will centralize your data plus allow you to monitor and even control and command your devices via online portal from anywhere on Earth. Communicate securely and reliably to every access control device throughout your self-storage portfolio. Remotely install software/firmware updates, view access activity, update inventory, and even begin to get predictive analytics on renter behaviors and system health. With standard API integration, use the systems you love while still managing your business from one single screen. With enterprise level dashboard and multi-facility views, PTI CORE™ is scalable for self-storage portfolio of all sizes. From the configuration of CORE to the meaning behind the acronym, we’ve got all your questions covered! Click above to read our most frequently asked questions about CORE and read why it was voted the #1 Best Technology Innovation of 2018 by Inside Self Storage’s Reader Choice Poll. 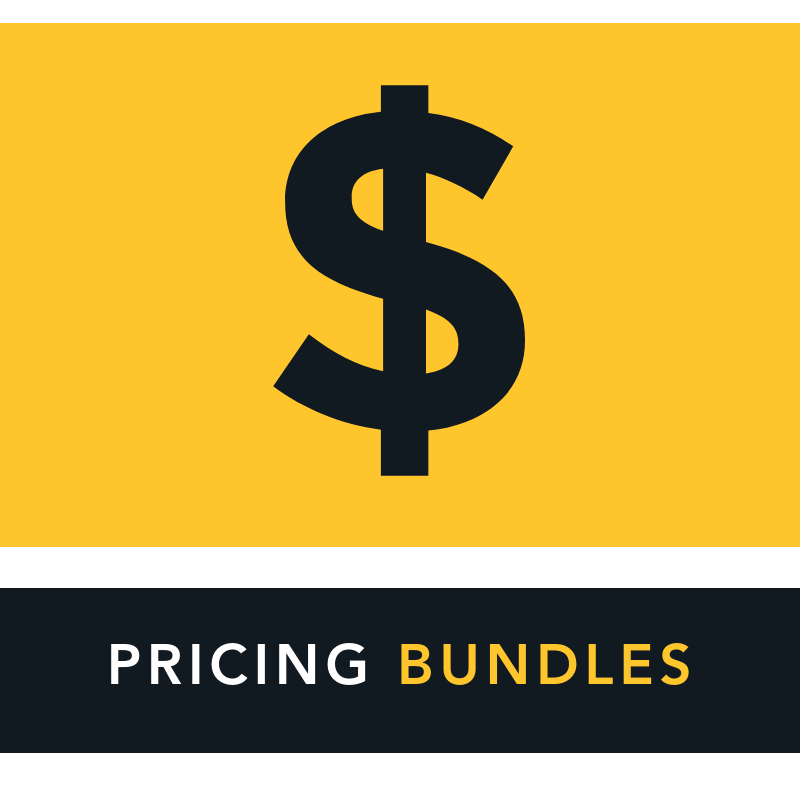 Pricing Bundles are available and are based on the modules, integrations, facility size, and the number of features required at your facility. PTI CORE offers tiered pricing at different price points to fit the requirements of your unique facility. Click the link above to learn more about the minimal cost of connecting your business to the cloud! Do you have questions about CORE that was left unanswered? Our dedicated PTI CORE Advisors are ready to help! Click above to contact your CORE™ Advisor and we’ll contact you to discuss how CORE will make your facility stronger and smarter!